Pimples. Acne. Zits. Bumps. Spots. Whatever you want to call them, they are annoying, and chances are, they will happen at the most inopportune time. You might think that once you pass puberty, you’re in the clear as far as blemishes are concerned, but that is not always the case. The natural astringent and antibacterial properties of lemon juice are great for clearing up skin. To get the best results, just apply the lemon juice directly to the skin and leave it for up to an hour. Sort of along the same lines as lemon juice, apple cider vinegar has the same antibacterial properties, as well as antifungal properties as well. Apple cider vinegar is very powerful though, so you might want to dilute it when you use it, at least at first. Just apply a small amount to your skin, but make sure that you choose pure, undiluted vinegar for best results. 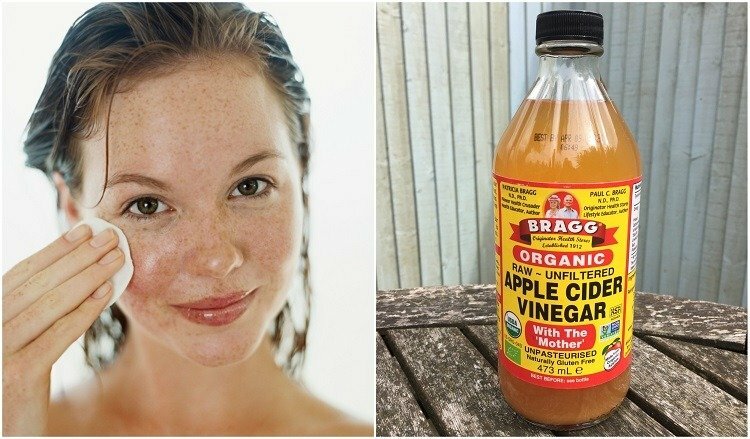 Read this article revealing why you should start washing your face with apple cider vinegar, including for removing pimples, fighting wrinkles and age spots and much more. Baking soda is a great option for clearing up blemishes, it’s cheap, it’s natural, and it doesn’t contain any harmful chemicals or other ingredients. The benefits of baking soda are many: it exfoliates, it reduces inflammation, and it clears up skin. All you have to do is use warm water and baking soda to make a paste. Then, apply the paste to your skin like a mask. Leave it on for up to an hour, and then rinse. You will be amazed at the results. Egg whites also make a great home remedy for getting rid of pimples. To use this method, simply separate the egg white from the yolk. Then, you can use a cotton swab, cotton ball, or simply your fingers to apply the egg white to your skin. Your skin will glow and begin to tighten. Leave the egg white mixture on your skin for up to an hour for best results. Have you heard of manuka honey? It’s kind of famous on the internet for it’s legendary wound healing and soothing properties. Manuka honey comes from the manuka bush of New Zealand. The way that it’s used for acne treatment is very simple- it is simply applied directly to the skin and then later rinsed. Manuka honey is an incredibly powerful food that can be used in many ways. Read more about it here and you can buy a tub from this page on Amazon. If you are familiar with high end skin care products, you probably already know that papaya is a very common ingredient in acne treatments. However, you can get the same benefits without spending the cash! All you have to do is mash up the flesh of the papaya to form a paste or a lotion consistency, and apply directly to the skin. You can leave it on for up to 30 minutes, then rinse and moisturize. Tee tree oil is a very common home remedy for many conditions, but especially for acne and other skin conditions. Tea tree oil is able to break up clogged pores, clear out dead skin cells,and keep acne from coming back. To use tee tree oil for acne, mix one part oil to six to nine parts water, depending on how strong you want the mixture to be. Apply directly to the skin using cotton balls,and leave it on for around 30 minutes. You can moisturize afterwards, but be sure that you never use tea tree oil undiluted. Want to try tea tree oil yourself? You can pick up a bottle from this page on Amazon. If you suffer from blemishes that are extremely red and blotchy, cornstarch can be a great choice. Cornstarch is very gentle on the skin, so it is a great option for those of us who have very sensitive skin. You can apply a cornstarch and water paste to individual blemishes, or to your whole face, and you can leave it on as long as you like. Isn’t garlic great for everything? Not only does garlic have a ton of antibacterial properties when you eat it, it also has great effects when applied directly to the skin. To use, just thinly slice a clove of garlic. Rub the garlic clove and the juice of the garlic onto your skin, paying close attention to problem areas, and leave on for up to 30 minutes. If you have spots that are especially swollen and red, ice can be a great way to reduce inflammation and reduce the appearance of blemishes. Just rub an ice cube on the trouble spots,and not only will your pores close up, the bacteria will be pushed out as well. Win/Win! Yes, it’s simple, but it works. By drinking 10-12 glasses of water per day, you can flush most, if not all, impurities out of your body. Also, you can boil a pot of water, and place a towel over the pot and your head to get the benefits of steam. Steam can help to open the pores and flush out the impurities. As you can see, water can be beneficial in multiple ways when it comes to getting rid of blemishes. As you can see, there are a ton of different ways that you can treat acne naturally. 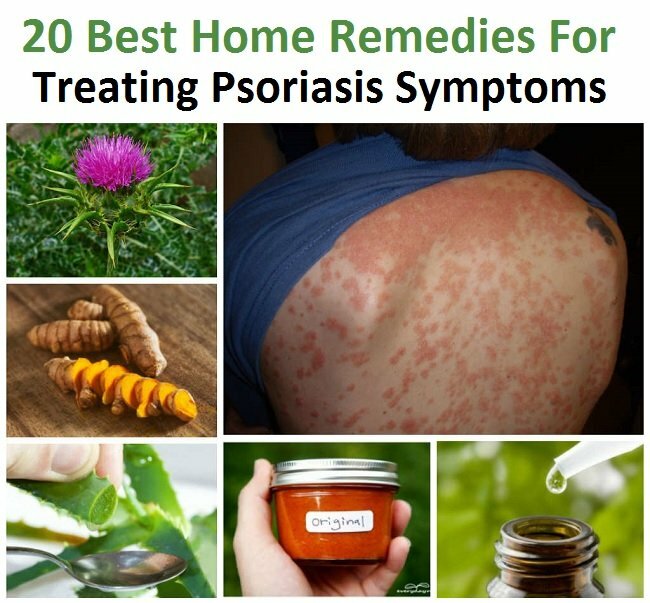 These are just a few of the best natural remedies for treating pimples quickly, there are so many more out there. So, if you try these and you are not satisfied, keep looking, and you will find the perfect one for you!